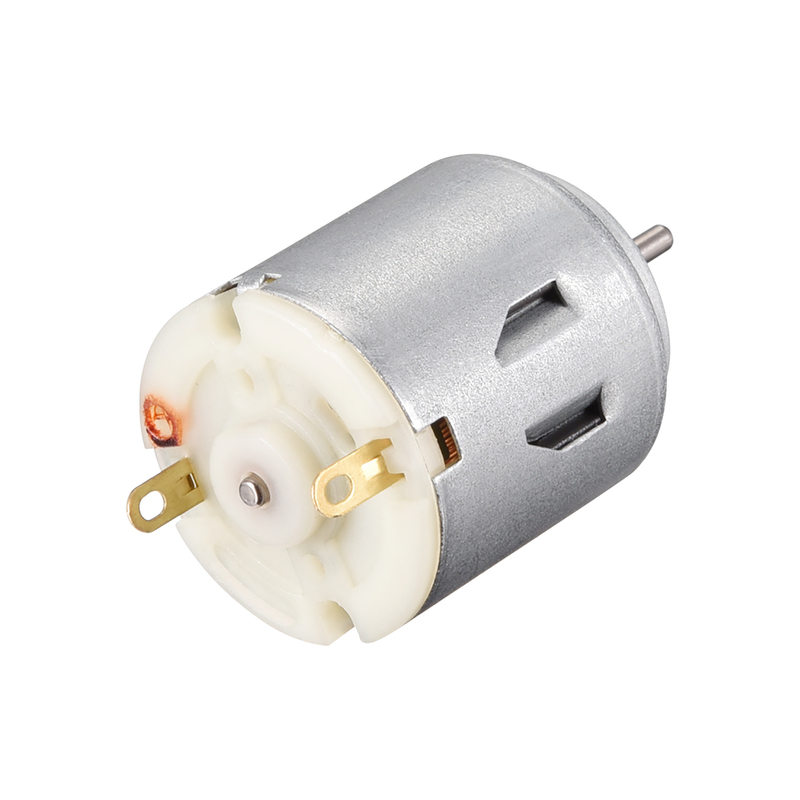 The high speed DC motors are widely used for small toy cars. You can use the micro motors to make model cars, boats, DIY, quite easy and convenient. Low noise, high speed, high efficiency, low resistance. Widely use for toys DIY, Massage device, game device, game controller, cellphone etc. Replacement spare part and give your RC airplane a new lease of life.